So many exercises require nothing but a few moments (and either the confidence or privacy to get them done without worrying about looking silly). You can do squats while you brush your teeth, for example. I find that toothbrushing squats require more concentration than I’m ready for first thing in the morning, but calf raises (or just walking around the bathroom on tiptoe) could work, too. When I’m waiting for something in the microwave, I like to either do pushups, or make myself useful by washing a few dishes. Fellow Lifehacker staffer Josh Ocampo says he’s a fan of “microwave abs.” If you’ve got a doorway pullup bar, you can do a few reps every time you walk through it. Redditor u/frogguy955 does pushups whenever their character dies in a video game. Other classic ways to get in a mini-workout are to tie a few reps of your favourite exercise to daily tasks: do squats before you get in the shower, or every time you get up to use the bathroom. 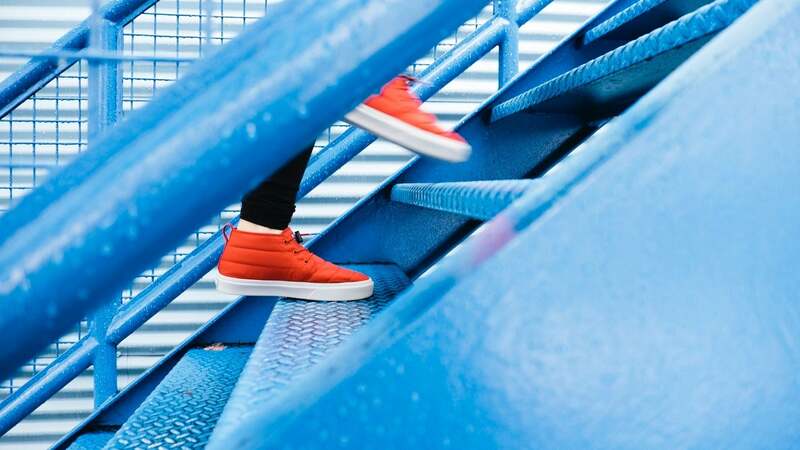 When I get up from my desk in my home office, I try to always go down and up the stairs, even if I don’t need anything downstairs — just to make sure I’m moving more than the necessary five steps or so across the room. Keep these “every time I...” activities easy and fun, though — otherwise you’ll start avoiding your task just so you don’t have to do the workout. So, tell us: what mini workouts do you do? Or what spaces in your life could you find to add in a little athletic pick-me-up?